Mobile Apps Development | Inexika Inc. Build a great app? A piece of cake with our help! Our expert team will make your experience in building a great mobile app nice and easy. Work right from your idea and help you to document requirements and mockups. Create a pixel-perfect design or collaborate with the designer of your choice. Develop rapidly, but with no sacrifice to quality. Provide continuous updates and regular builds for your review to ensure you get what you want. Integrate apps with social networks, cloud storages, geolocation, payment systems, etc. Build enterprise-scale apps by leveraging server backend and Web application technologies. Submit apps to respective marketplaces and ensure they pass verification. Continuously support and enhance your app after it’s live. 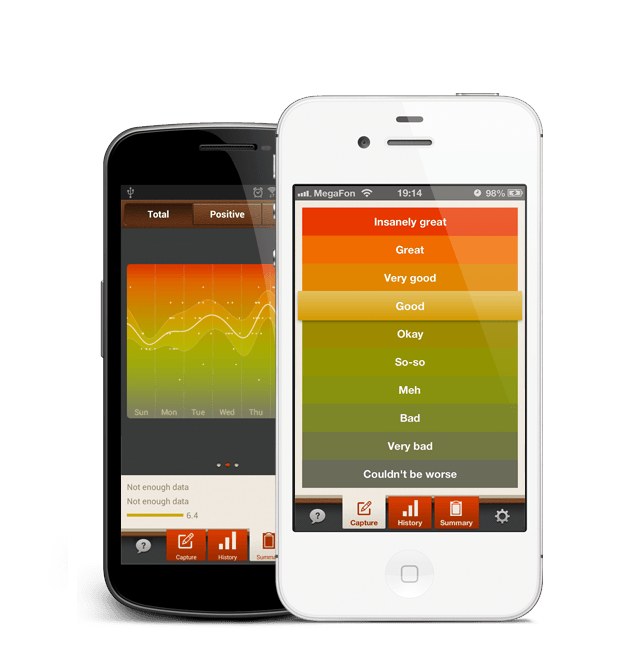 Our mobile apps development team came up with an idea to create this simple app to track and record mood evaluations and associate the records with personal experiences in order to discover patterns, mood triggers and observe mood changes in perspective. Initially, we started with iPhone app development and published an ultimate mood diary on Apple’s App Store. With its attractive pixel-perfect design and intuitive user interface, this app reached the top 20 in both US and Russian markets in the Lifestyle category. It was also awarded a spot in “10 Best iPhone & Android Apps for Bipolar Disorder” by the healthline.com website. So, we used our professional Android app development potential to bring iMoodJournal to Google Play. This journal helps to discover the causes of one’s ups and downs, and uncovers surprising insights into oneself for users of both mobile platforms! Please visit www.imoodjournal.com website for more info. 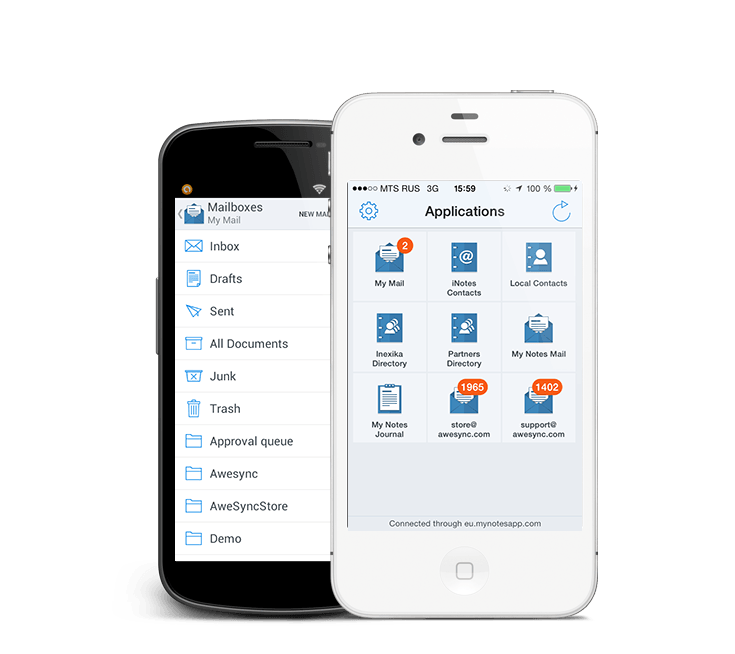 My Notes apps for Android and iPhone are designed for online instant access to IBM Notes standard applications. Featuring setup procedure as simple as scanning a QR code, they don’t require any skills from users to get connected. My Notes mobile app connects to user’s desktop via a cloud of servers distributed all over the world and chooses a server closest to user’s location for great performance. Sound security is assured by strong encryption of traffic between desktop and mobile app, even My Notes Cloud servers can’t decrypt it. Moreover, data is not stored on the servers, they are used for transit only. My Notes can support virtually any type of IBM Notes application and it is possible to use multiple ones of the same type on one device. It already supports Mail, Contacts, Domino Directories and Notebooks. Discussion, Doc Library, TeamRoom and To Do’s are coming soon. Please visit www.mynotesapp.com website for more info. 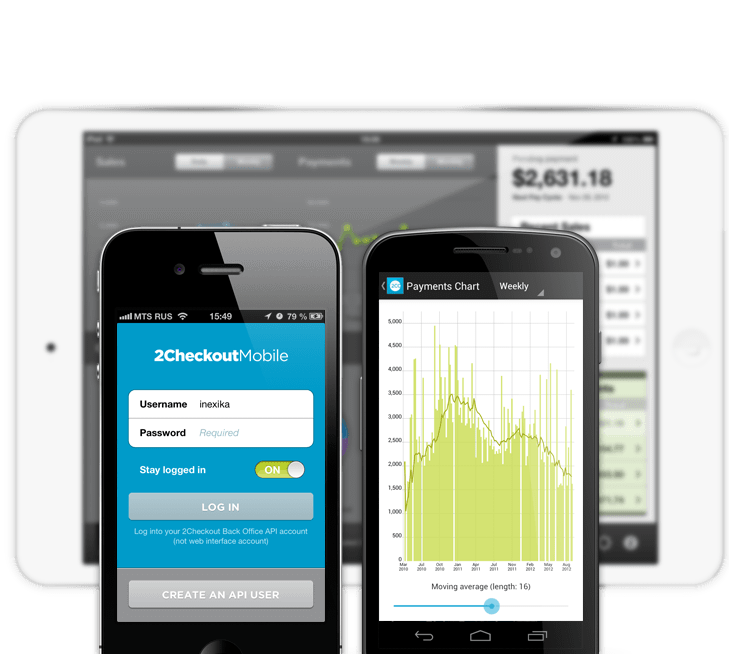 Making mobile apps for 2Checkout was a real challenge, as we had to produce not only an attractive and ergonomic app, but were also responsible for integration of the app with a server API. We are experts at developing mobile apps that are best-in-class, and helping companies leverage the power of mobility. 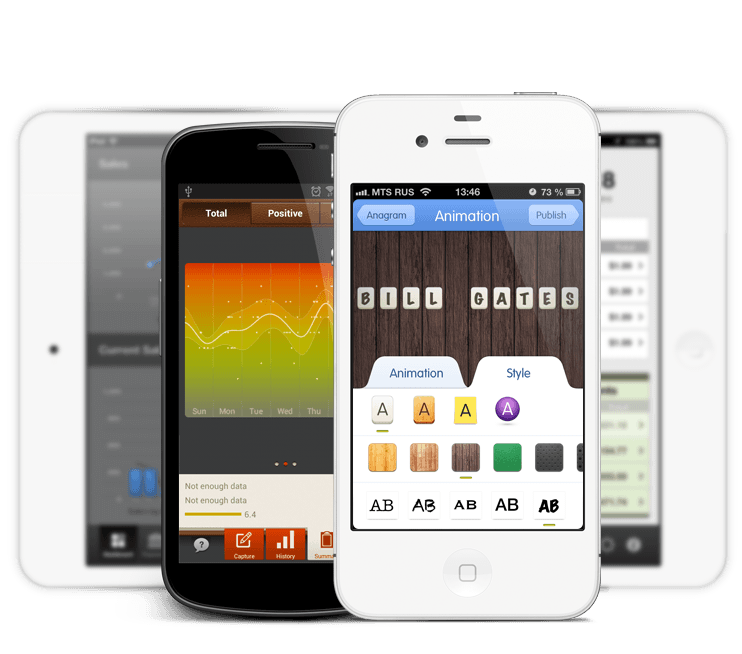 We started with iPhone version, then our Android apps development service came into play, and then iPad app was built. These apps now provide an easy-to-use and yet very powerful way for vendors to monitor their accounts, issue refunds and get in touch with customers. These links will lead you to the iPhone, iPad and Android apps launch press releases. Inexika is passionate about building great apps. Creating unique and exciting apps that stand out in a sea of mediocrity is what we love. Our experts can design mobile apps of any scale – from a simple, tiny entertainment app to complex, enterprise-level business products. By full involvement in the project, we make your app rich in functionality: social, cloud, geolocation – whatever modern features you may think of. We have expertise in building apps for Android, iPhone, iPad and Windows Phone, including development of Web server based backends. Contact us, and we’ll build a mobile app for you quickly! This iPhone application development project was done by our team for The Lens Lab based on their specific design and requirements. 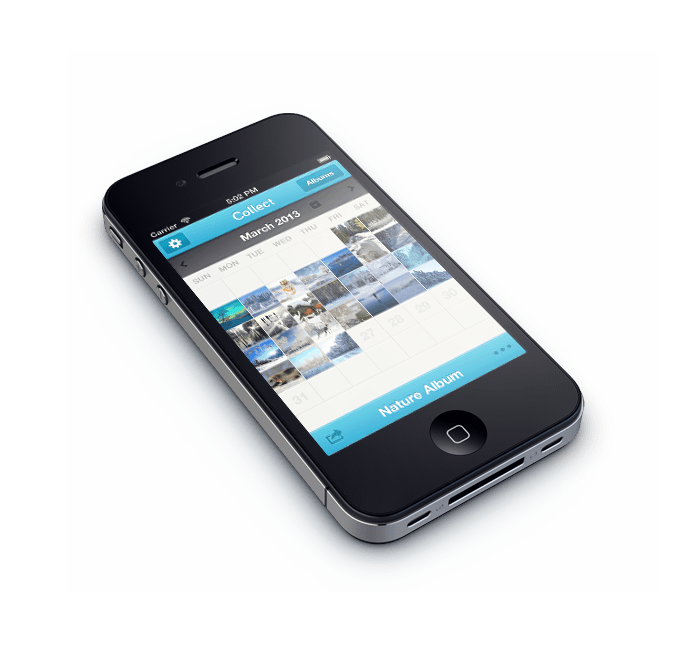 This app is ideal for people that want to save a photo a day as a visual record of their lives. The main technical challenge in this app was to develop sophisticated iPhone social network integration algorithms to give users a seamless experience while exporting their calendars in high-resolution to services like Instagram, Dropbox and Flickr. This project was done by our team for The Lens Lab based on their specific design and requirements. Some time ago their founder was looking for iPhone app developers to quickly build a family memories photo journal for the Evernote Devcup. Since then, Inexika has successfully collaborated with The Lens Lab team on several projects. One of them is LetterGlow – a professional graphic design app producing stunning creative images by combining text, graphics, effects & photos. Users can install their own fonts, use their own graphics & artwork, apply their own color palette, save draft projects, edit previous designs (including drafts) at any time, and fine-tune their creations with ease. The application provides comprehensive, powerful editing tools all within easy reach. 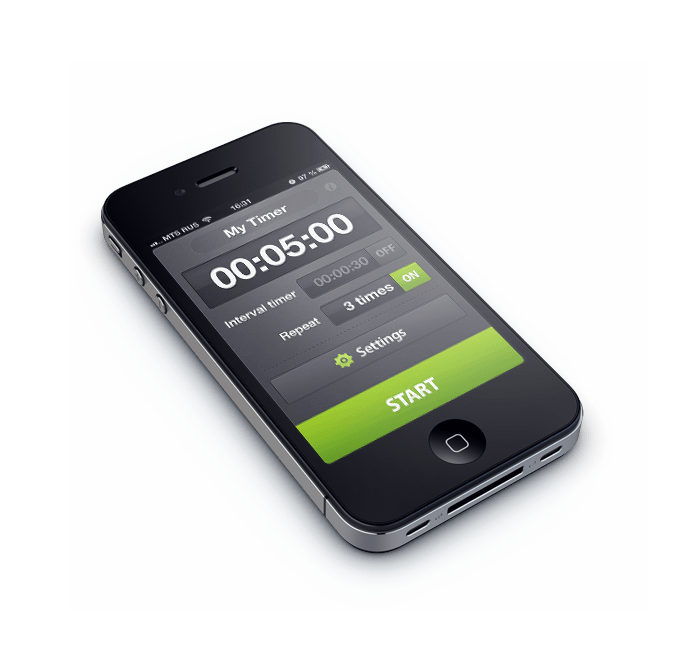 After the initial problem for Artem Lapitski of ROQ Labs to hire iPhone app developers was resolved by our team filling in the slot, he provided us with a detailed per-screen design document for his first iPhone app – a beautifully designed timer app with a secondary interval timer and repeat functions. We implemented the app rather quickly (check out the dev story by Artem). 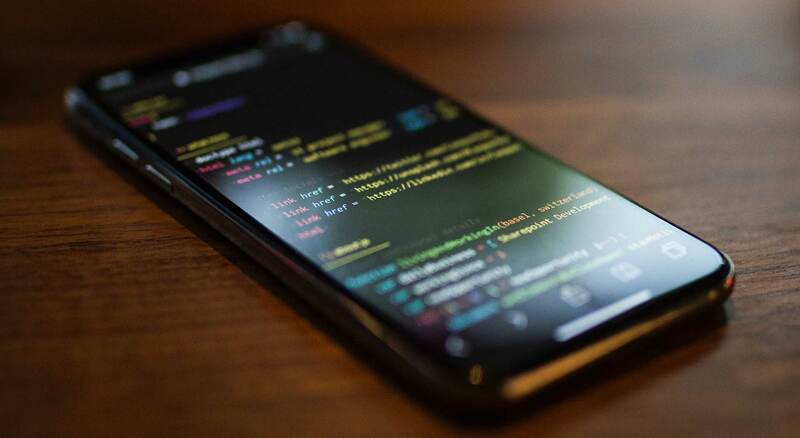 The initial design spec was refined to ensure the best possible user experience on iOS, so that iPhone platform restrictions became virtually unnoticeable to the users. 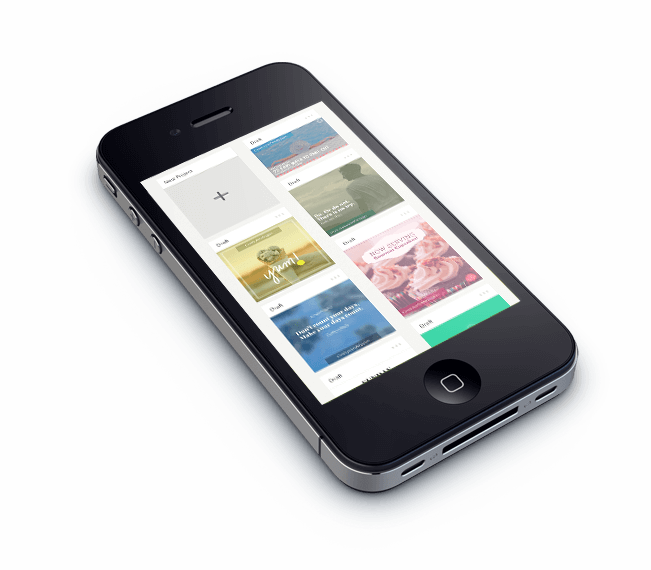 During this mobile app development project we took the UI Kit and Core Animation to their extreme capabilities. Lots of graphics, custom control elements and complex 3D-animations facilitate the app’s functionality and delight end users.